Summer is creeping closer to the shores of Long Island and soon the lingering cold will be replaced by a moist warmth that will hover over the pencil-like island that juts out of New York for a few months. With an impending fresh Long Island summer comes the 2013 Jones Beach Theater concert schedule. So, to continue my preview of New York outdoor concert venues (a few weeks ago I previewed the Summerstage schedule), let’s delve into the always eclectic Jones Beach Theater line-up. 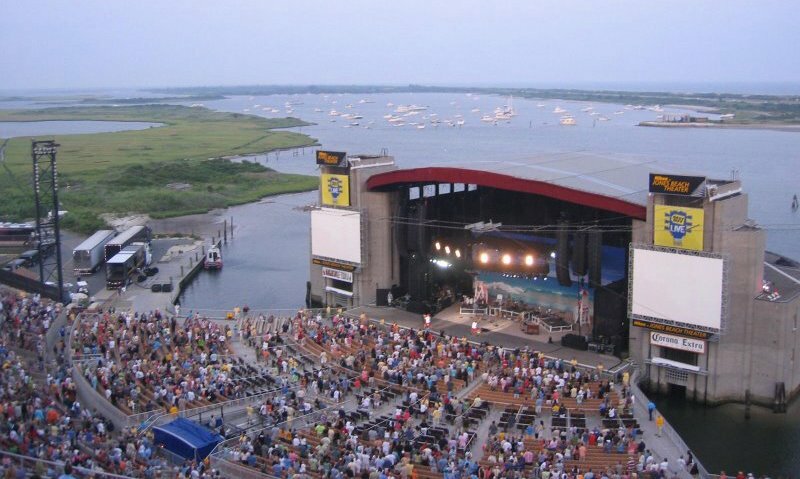 Jones Beach Theater is one of my favorite concert venues. On a toasty evening, the music takes on an etherial feel as it oscillates with the cooling ocean breeze. The venue is spacious and comfortable, and, because of its openness, the music carries beyond the confines of the stage to a small patch of beach adjacent to the theater and to the parking lot where I have seen many individuals bring beach chairs to enjoy the music without a fee. If you are planning to make your way out to the Theater this summer for a concert, here is a list of my top five concerts on the 2013 schedule. Touring for the first time since 2009, Fleetwood Mac is celebrating the 35th anniversary of its album Rumours, which featured tracks like “The Chain” and “Don’t Stop.” The band will truck through the vast majority of its extensive hits collection, and I’m sure a crowd of eager Mac fans will be in attendance. The concert is one of the earlier shows on the schedule. The collection of sheer musicianship power here is tremendous. The collective makes sense, as each act plays with an Americana/Folk flair – some experimenting with more alternative sounds. 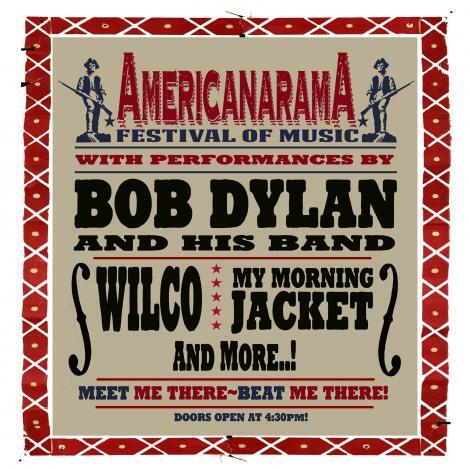 The “AmericanaramA Festival,” as it is coined, will actually feature artists like Bob Weir and My Morning Jacket at other locations. The sweet concoction of artists is malleable. No My Morning Jacket at Jones Beach but instead a Beck acoustic set. The concert, like the name, will probably be a bit jumbled, but in a good way like a satisfying puzzle. Imagine Dragons is an Indie Rock band from Las Vegas that is touring its tremendously successful debut full length Night Visions. It’s a jam-packed album with around 5-6 memorable songs – an excellent haul for a first release. If you do not think you know of the band, you most likely have heard “It’s Time,” which hit mainstream success and went platinum in the U.S. (below). This is a show I’d be interested in scoring tickets to. The band still has some of the debut gold dust aura surrounding it and will most likely put on an exciting show. Phillip Phillips’s final song on American Idol (the song that was written for him and ultimately won him the competition) was “Home.” The song has ballooned. It fits Phillips’ folk croon perfectly, and it is germane in the current climate of Indie folk resurgence heralded by bands like Mumford and Sons. Phillips, though, has proven he is not a one-song pony. His debut album has a few memorable tracks on it aside from home. Pair him with guitar demigod John Mayer and you have quite a show. There is not much that needs to be said about this show. Anytime the Allman Brothers are playing anywhere you should see them. Add Grace Potter and the Nocturnals to the mix and you have one awesome show at the end of the season. And…of course…how can I forget the King of Margaritaville, Jimmy Buffett, who will bring his Coral Reefers to Jones Beach to embrace the annual flock of parrotheads. To get you all thinking of summer here is Buffett’s classic.